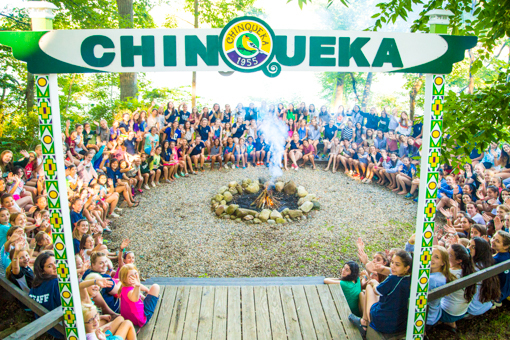 From the moment your family arrives at camp, you can feel the Chinqueka spirit. You’ll meet people who are excited about the summer and genuinely happy you’re here. 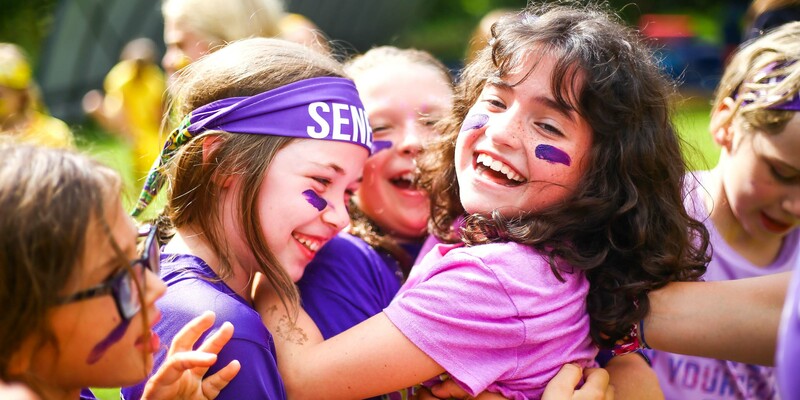 We know that first time campers do best in a friendly and inclusive environment. 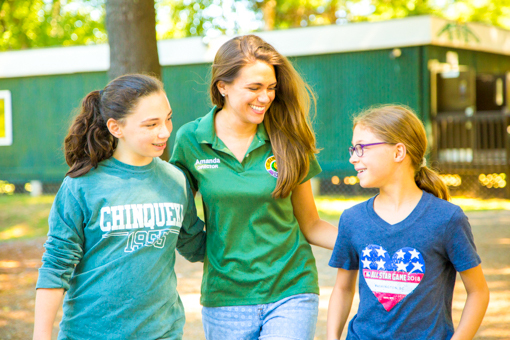 We go the extra mile with trained role models that are the best at helping the first time camper get acclimated to life at Chinqueka. 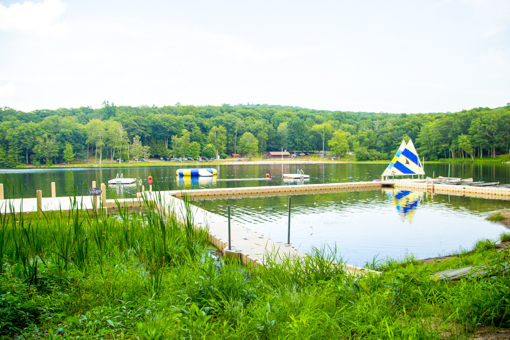 For many of our first time campers, it’s their first time away from their parents. 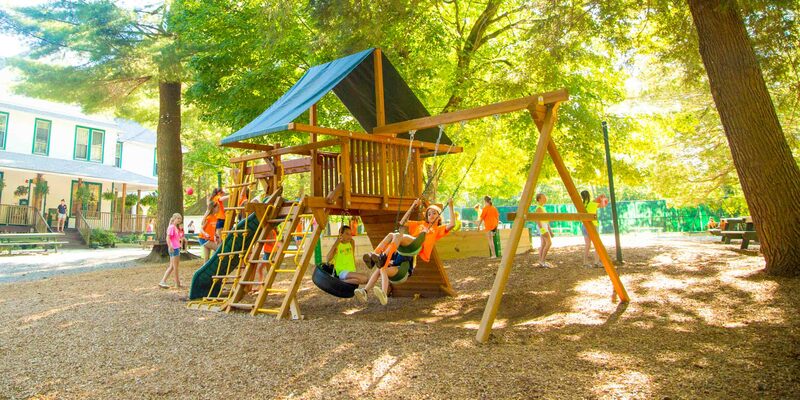 The vast majority of these children readily adjust to camp life quickly! 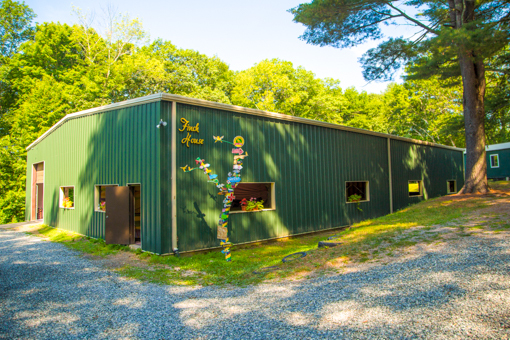 Others require some help and special attention, and we’re happy to provide. 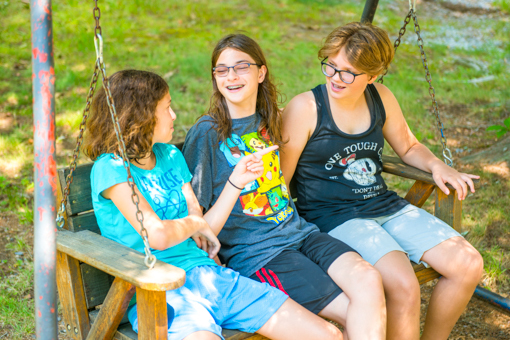 At Camp Chinqueka, we are dedicated to making sure each camper is well taken care of and that camp is a positive growth experience filled with amazing memories, relationships, and fun. Each session starts in the afternoon. 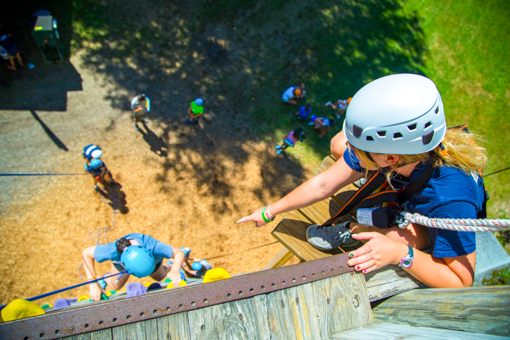 When you first arrive at camp, first time campers will meet lots of new people – our Director, Amanda, as well as cabin counselors and fellow campers. 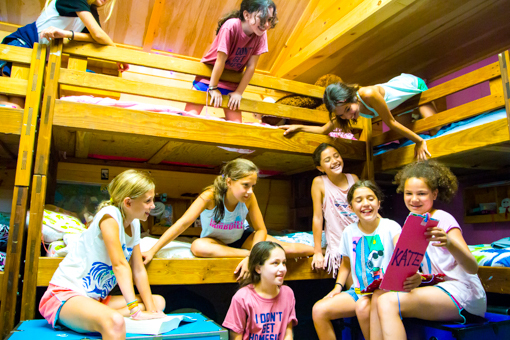 After getting settled in the cabin, first timers get a quick orientation of camp before diving into the camp program. 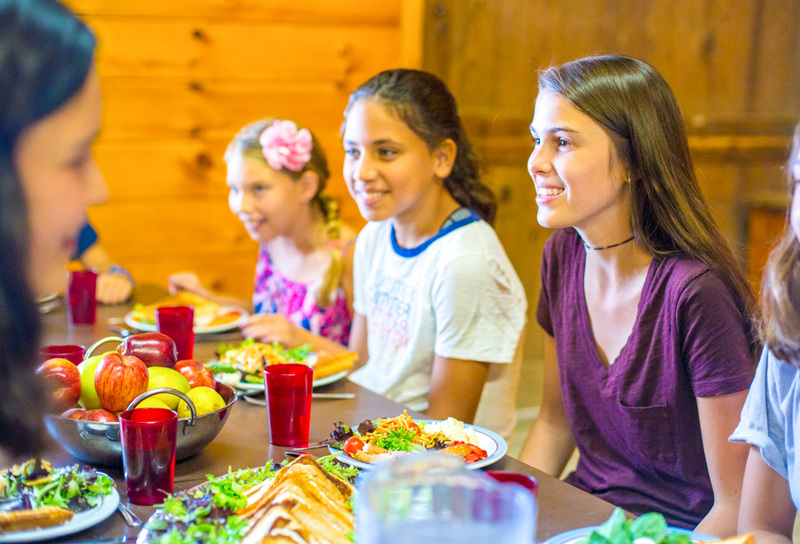 For their first meal, they will eat dinner with new friends in their cabin. On day 2, they will have their first day of instructional activities in the morning and elective activities in the afternoon. 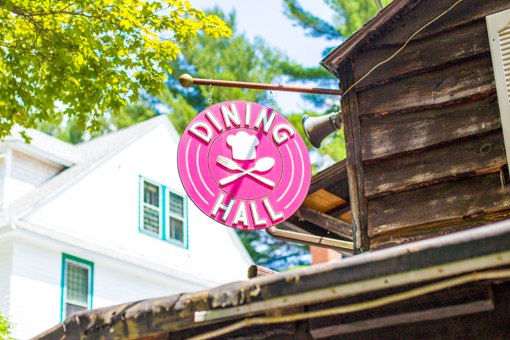 They will also get assigned to a new table for meals that week, allowing them to make friends with campers of all ages. 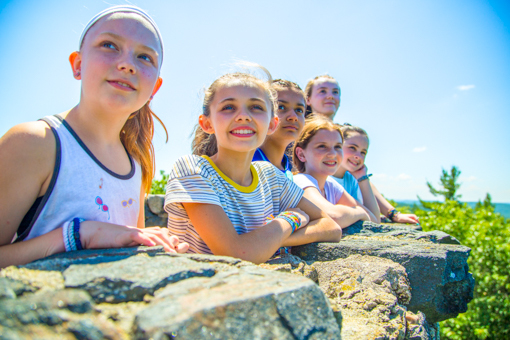 First time campers are immediately included in our traditions at camp. 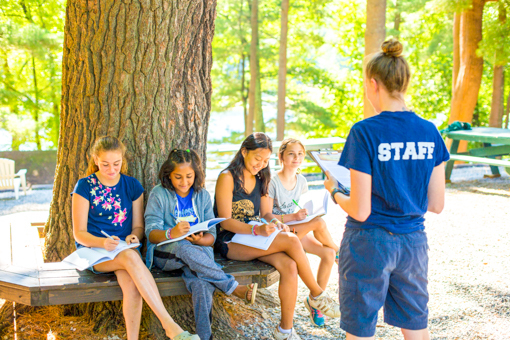 We have an Opening Campfire on the first Sunday of each session where each girl stands up to introduce herself and throw in one stick into the fire for each summer she has been with us at camp. 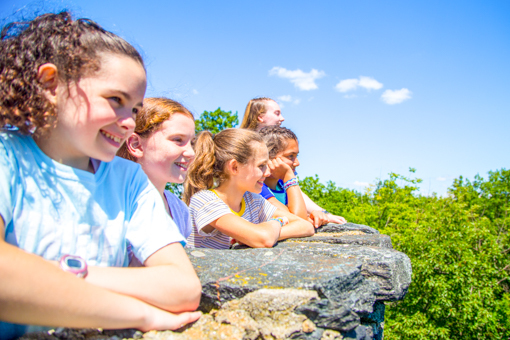 The next day, new girls are initiated into their tribes where they quickly feel a part of a team at Chinqueka – in addition to the friendships already being formed in their cabin! 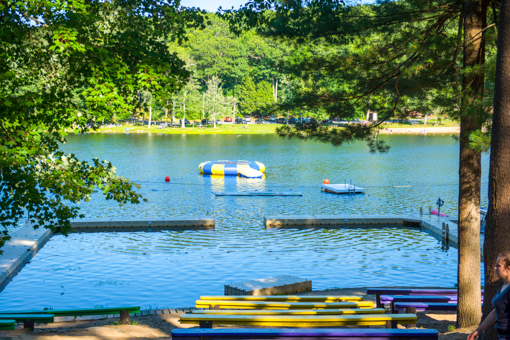 After 3 nights at camp, counselors will call all new parents to give them an update on how things are going. 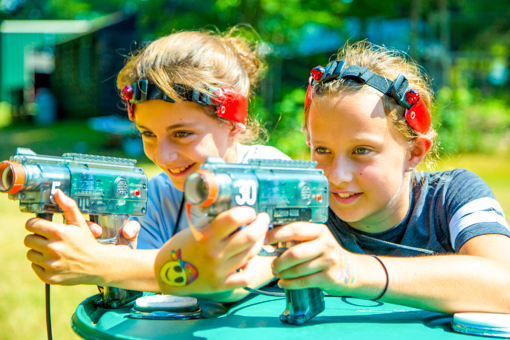 We will have an honest and real conversation with parents about their daughter’s transition to camp life. 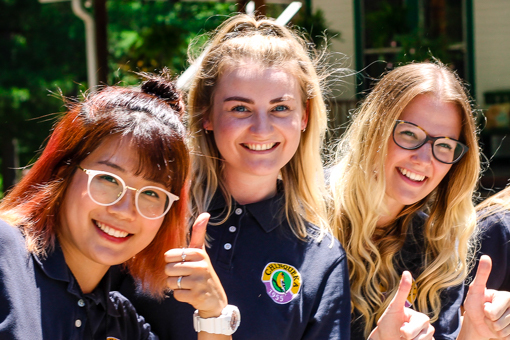 Our summer staff are carefully interviewed, screened, and chosen for their character, friendliness, skills, and enthusiasm for working with children. 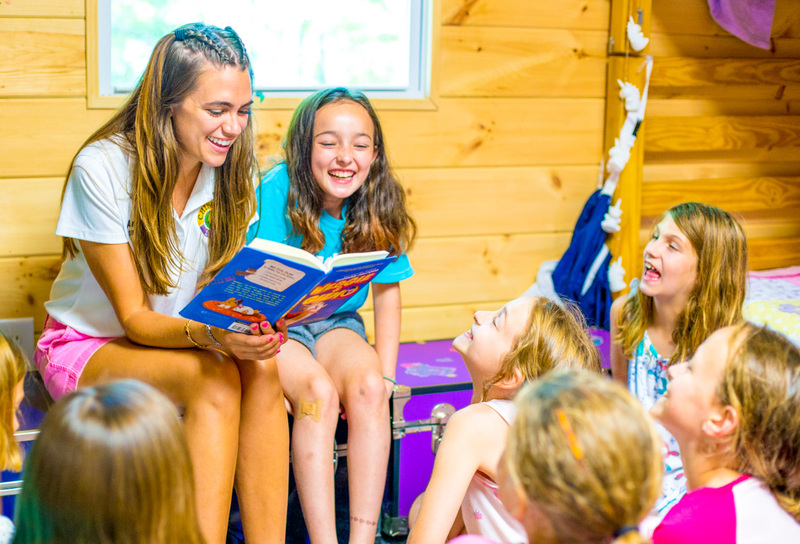 All counselors go through an intensive 10-day training to prepare for the summer and are lead by our experienced senior staff throughout the summer.